Thank you for creating a thread about this topic. 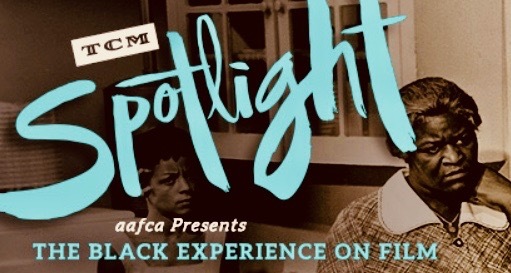 If you have a favorite movie that features african-americans as directors, actors, writers or producers that are not on this list, what would it be? 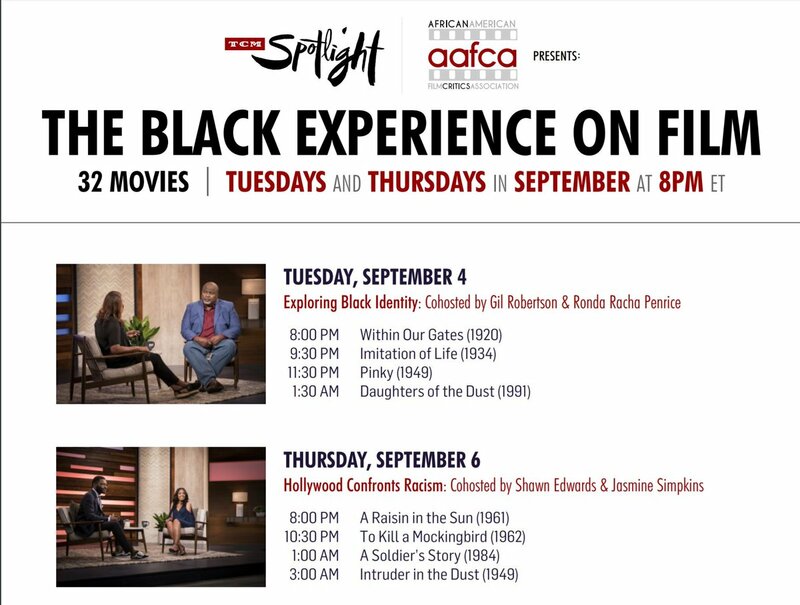 TCM's Spotlight on The Black Experience in film will be hosted by Shawn Edwards. Edwards is the film critic at FOX 4 TV in Kansas City, Missouri, and the co-founder of The African American Film Critics Association. He was in studio for TCM yesterday to record his wraparounds for September. Welcome Shawn. See you in September. I,m really looking forward to it. You will do a really amazing job. That,s a really nice picture of you. I love it. I love EVE'S BAYOU (1997) and Maya Angelou's DOWN IN THE DELTA (1998). I would have added both of them. They deserve to be seen and appreciated. These are just about my favorite movies of all time. If ever caught mid movie, I always get sucked in. I'm amazed at what's NOT included. Maybe I'll understand after hearing the host elaborate on the spotlight. 13 Film Critics 30 Days 8 Themes 32 Movies All September on @tcm!